Why has a microsegmentation security strategy become so popular? 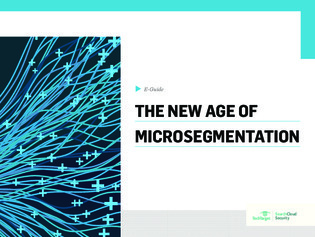 In this e-guide, experts Andrew Froehlich and Dave Shackleford discuss the benefits and drawbacks of microsegmentation and how to get the most of your security approach. Learn about how microsegmentation can aid in network and cloud security.